A membrane that helps periodontal tissue regenerate when implanted into the gums of rats has been developed by researchers in the US, who have published their findings in ACS Nano. To regrow lost gum tissue and bone, scientists have tried implanting pieces of polymers to form a protected niche near the root of a tooth, recruiting nearby stem cells and helping them differentiate into new gum and bone cells. However, a second surgery has usually been required to remove the polymeric membrane, which can get in the way of the healing process. Although researchers have developed biodegradable membranes, these materials don’t tend to work as well for re-growing periodontal tissue. The goal of Dr Alireza Moshaverinia and colleagues from the University of California, Los Angeles, was to develop a membrane that would enhance periodontal tissue regeneration and then be absorbed by the body when healing was complete. To that end, they made nanofibrous membranes of poly(ε-caprolactone), a biocompatible polymer already approved for medical applications. They then coated the membrane with polydopamine (PDA), a synthetic polymer that mimics the sticky protein that mussels use to attach to wet surfaces. In the lab, dental-derived stem cells adhered to the membrane and differentiated. The PDA coating also attracted calcium and phosphate ions, leading to early bone mineralisation. 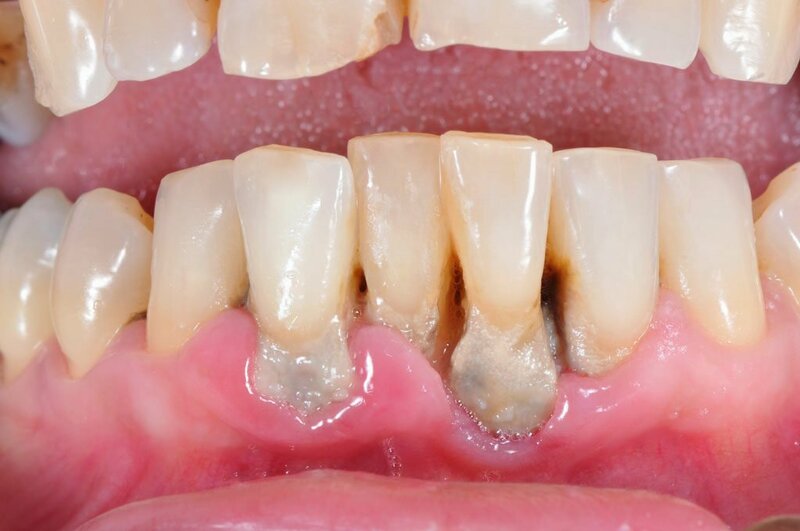 When the researchers implanted the membranes into the gums of rats with periodontal defects, bone at the defect sites regenerated to normal levels within eight weeks. By this time, the membranes had degraded and were absorbed by the rats. The group are currently working on adding other components to the membrane that aid healing and prevent infection. Previous articleHow to prevent associates from leaving?